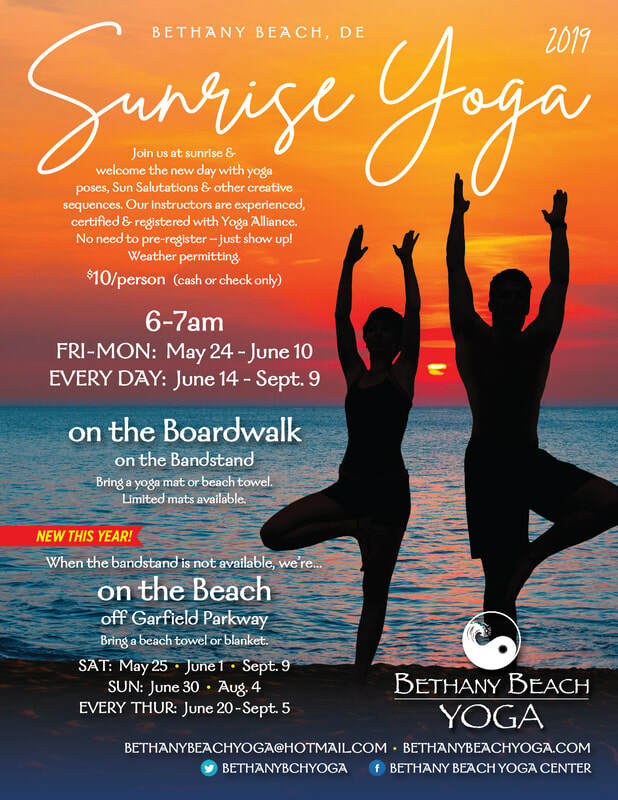 Join us for sunrise yoga at Bethany Beach Bandstand. Click here to download and print flyer. summer yoga begins May 24! Private Group Yoga Class for the Bride to Be and Bridal Party!